Run trails. Run mountains. Run ridges. Run without limits. 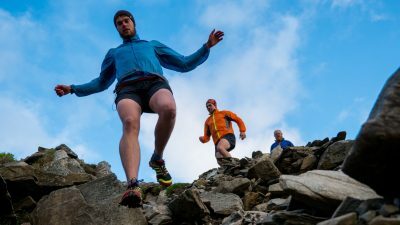 If you’re getting ready for your skyrunning debut, brushing up for your next European ultra or dreaming of a Bob Graham round, you’ve come to the right place. 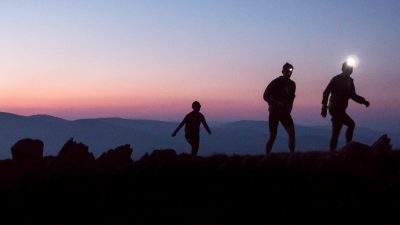 From your first mountain run to your first sky run, first scramble or first ultra marathon: our made-to-measure training packages will give you the skills you need to tackle your next challenge with confidence. All of our bespoke training courses are available on a 1:1 basis, or for groups of 2–6. Whether you come on your own or bring a group of friends, the content of your day will be tailor-made to match your needs, fitness and experience. 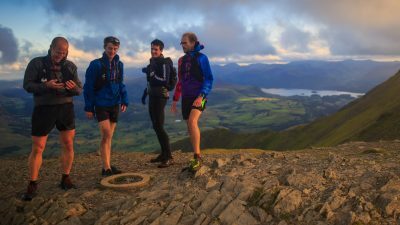 We’ve got some of England’s very best, most technical running country right on our doorstep: our Lake District base is the perfect training ground for runners of all abilities who are ready to take their running up a gear. 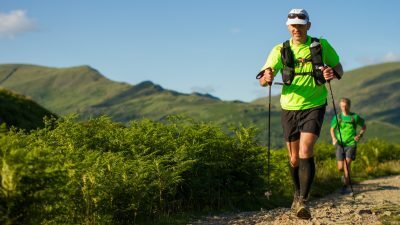 Whether you’re looking for specific experience that will help you secure a race entry, or building new skills to help you run more confidently or efficiently on technical terrain, this is the perfect place to start. We offer full- and half-day options on all of our bespoke courses, and group booking discounts are available. Choose one of our best-selling options below, or let us custom-build a mountain-running package to suit your particular needs.